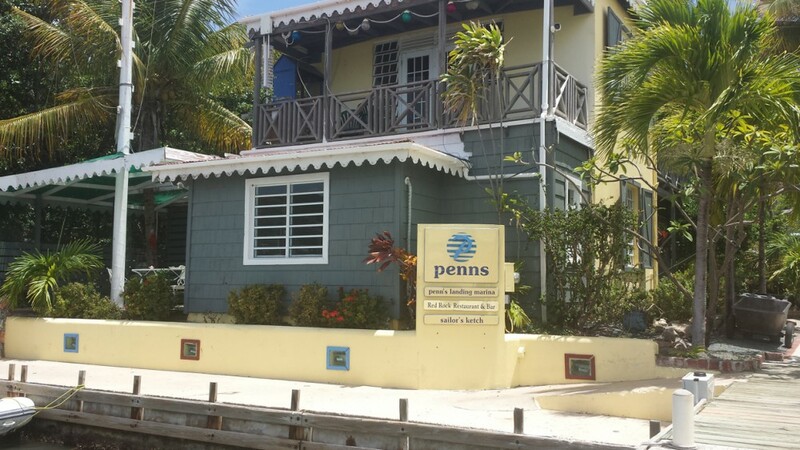 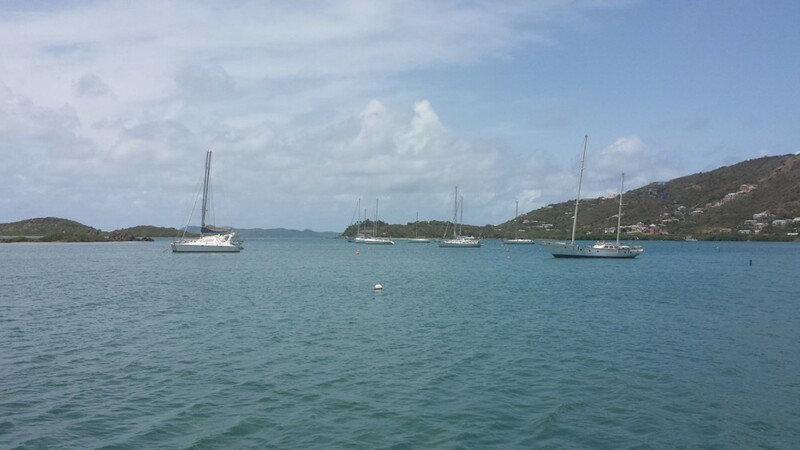 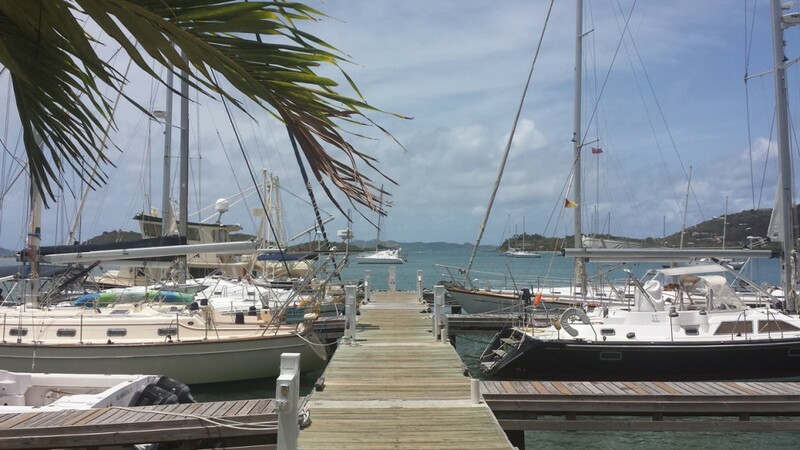 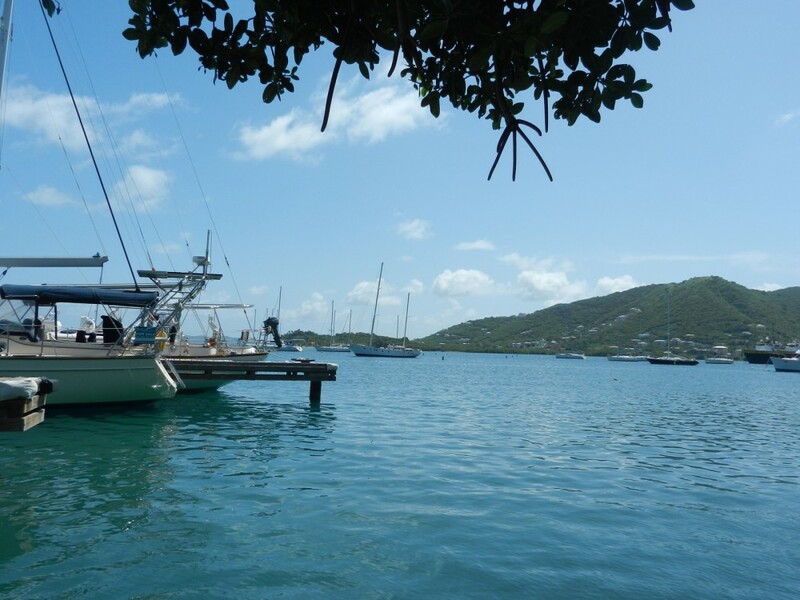 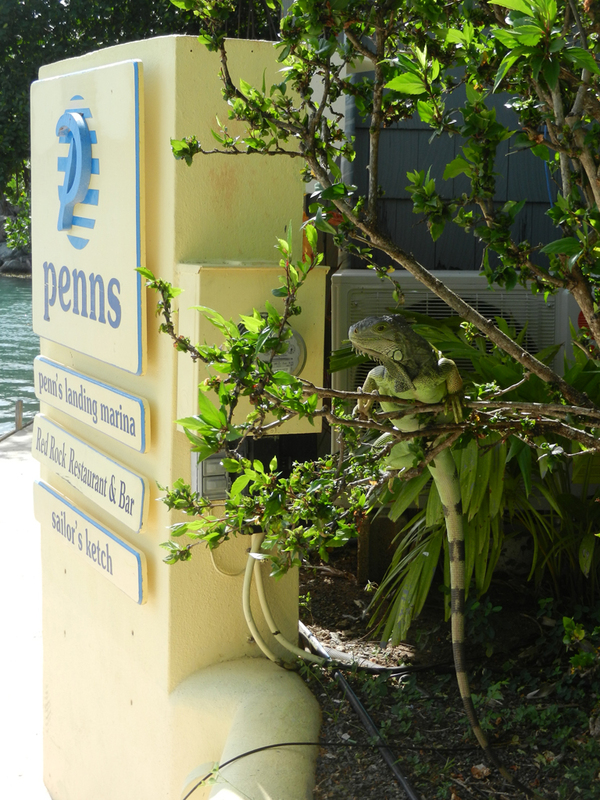 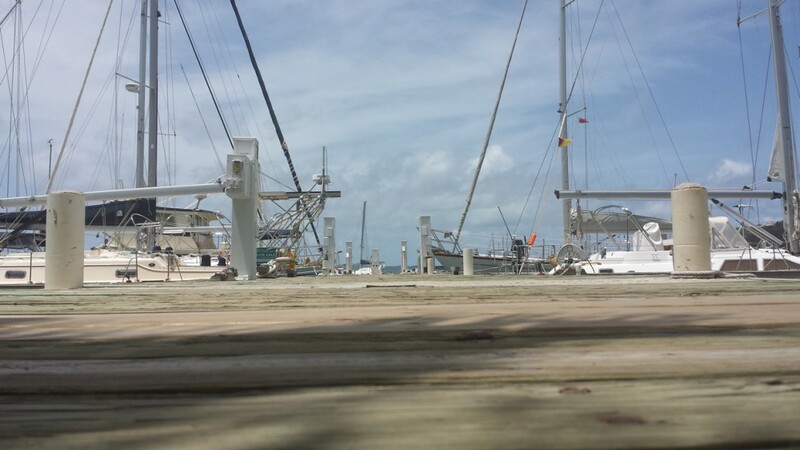 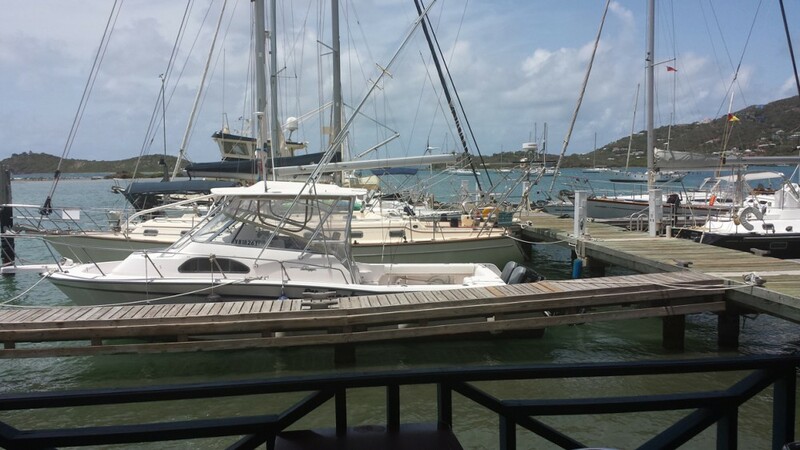 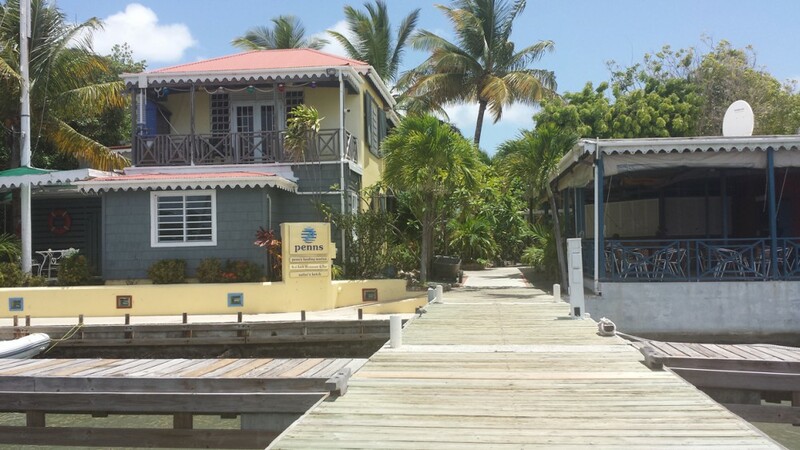 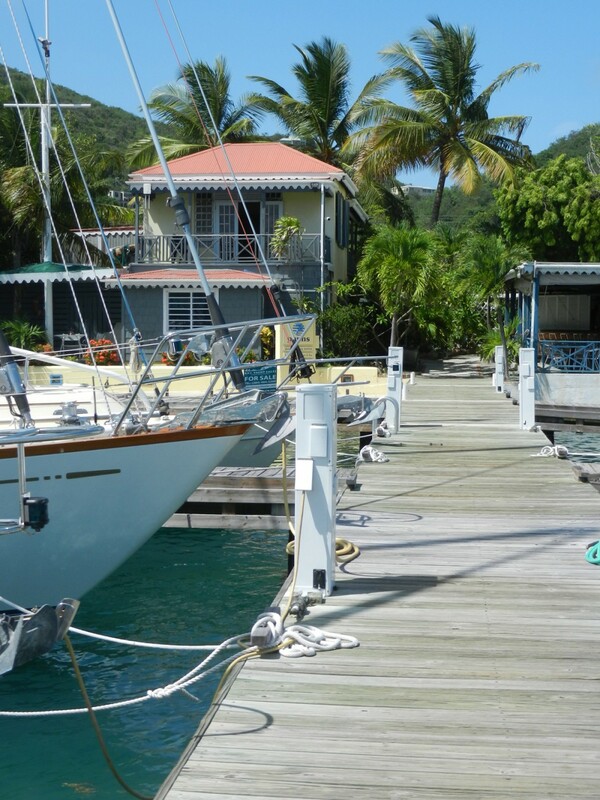 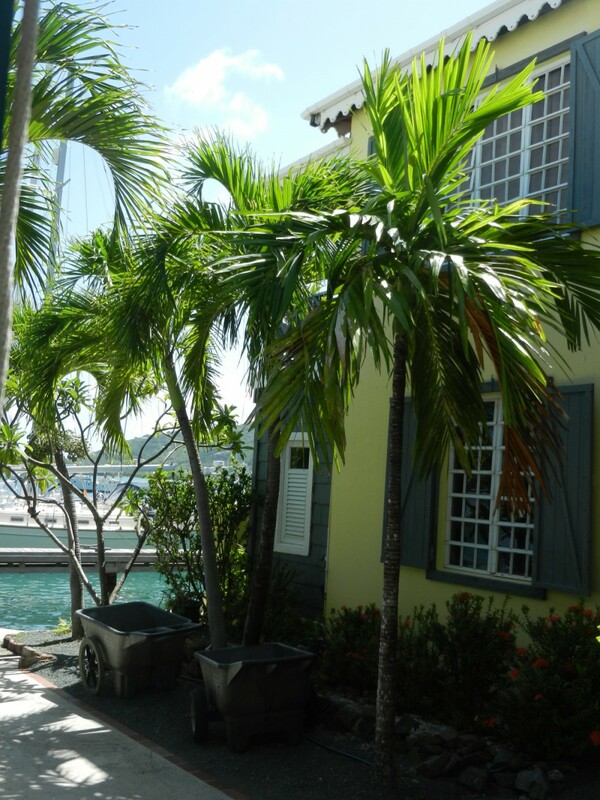 Penn’s Landing Marina is a beautiful spot in Fat Hog’s Bay, Tortola providing anchorages, mooring and essential amenities to sailors and yacht owners. 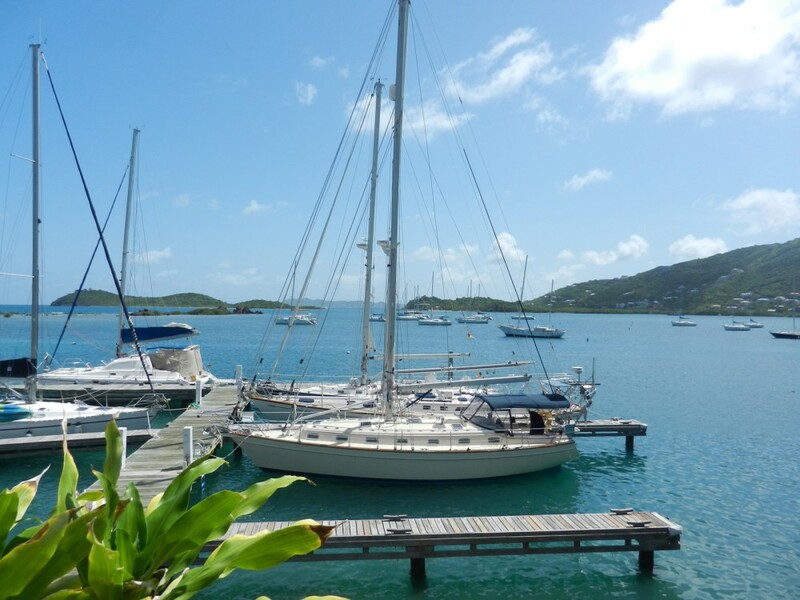 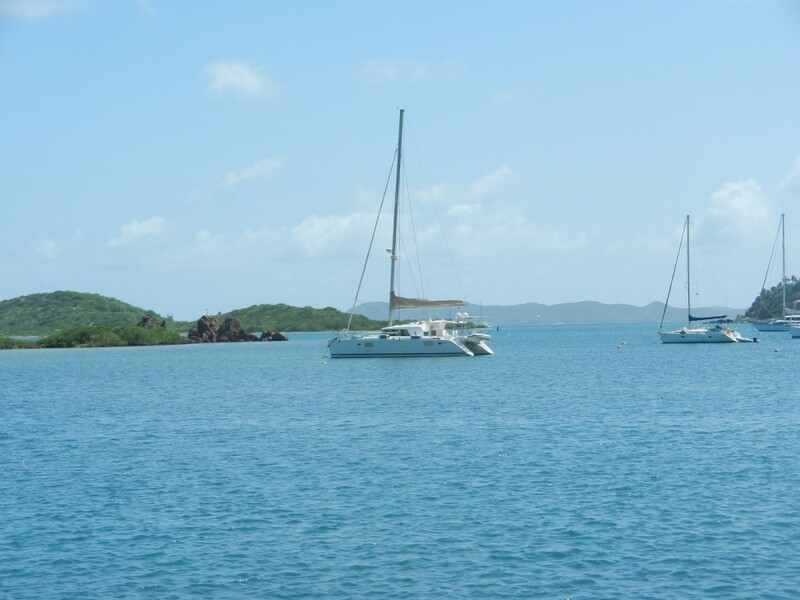 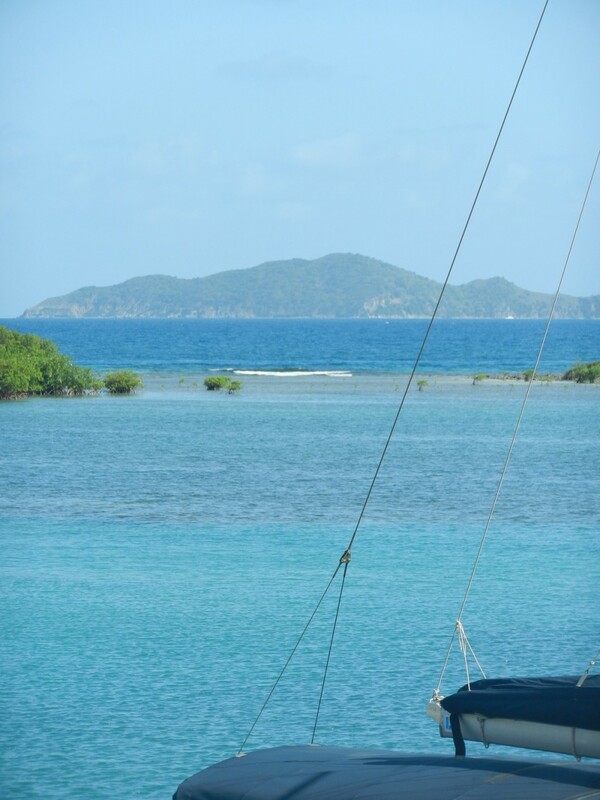 This hurricane hole has the added benefit of allowing customers the option to keep their yachts on the water throughout the year, so whenever the weather is suitable, they can be taken out to explore the stunning British Virgin Islands. 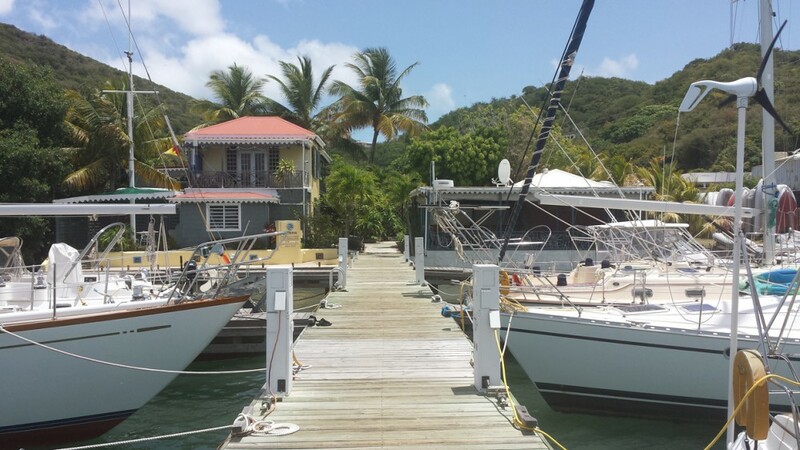 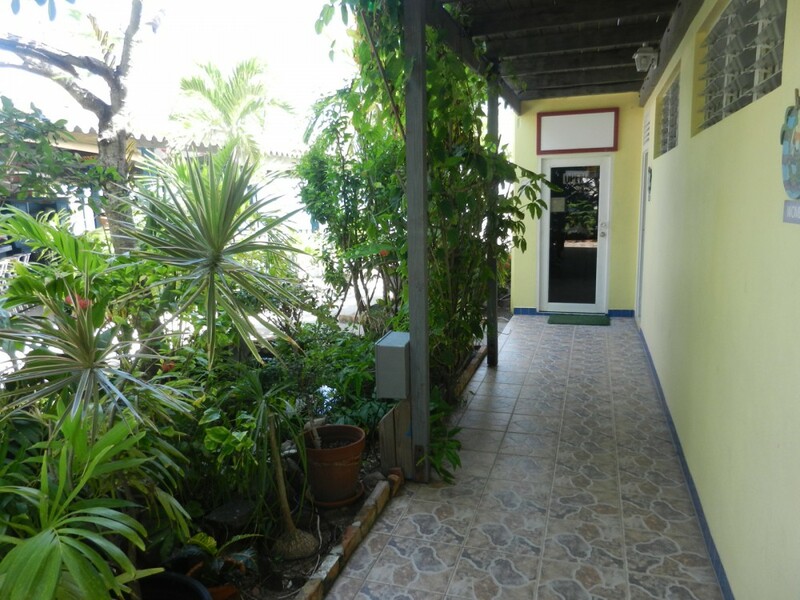 A range of services and facilities are available, from repair work and ship maintenance to internet access, hot showers and storage. 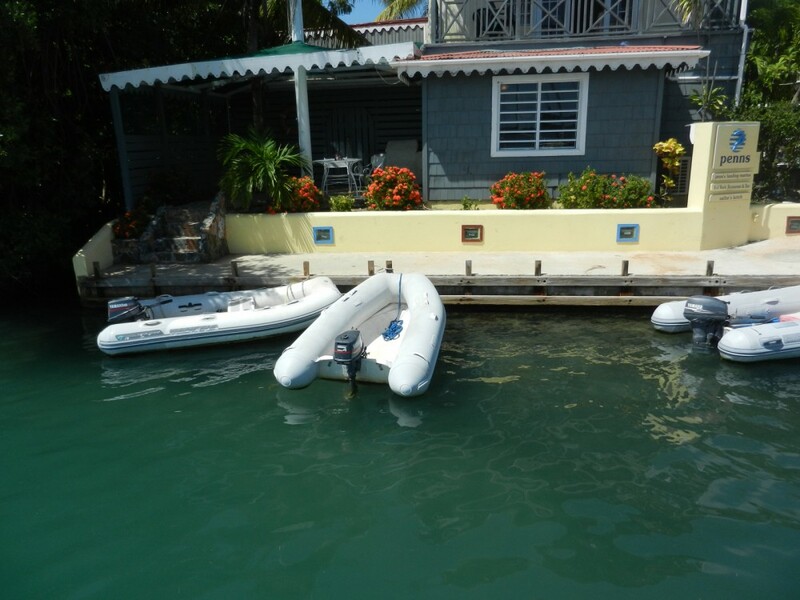 There are 12 slips, 25 moorings and a dinghy dock, as well as secure dinghy storage for outboard motors and boats not in use. 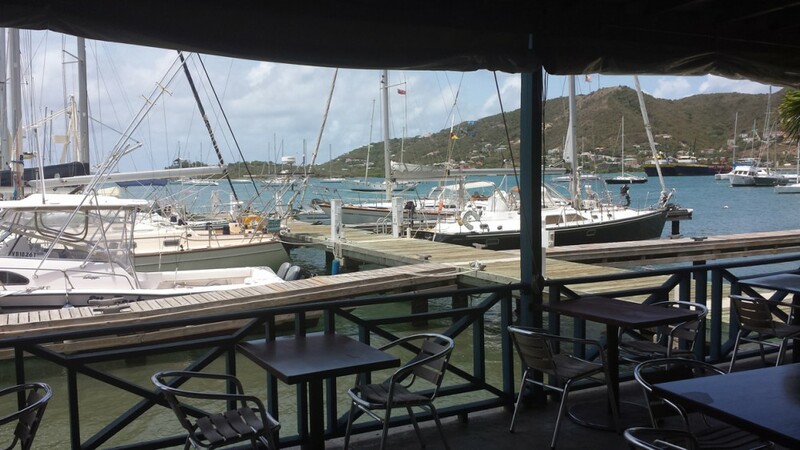 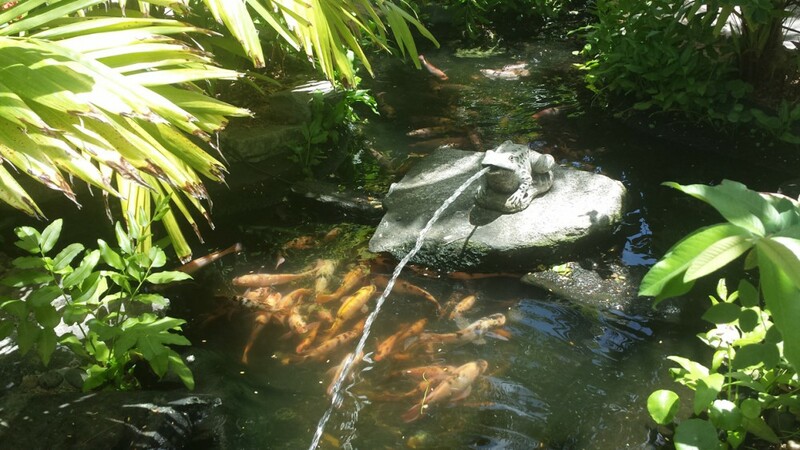 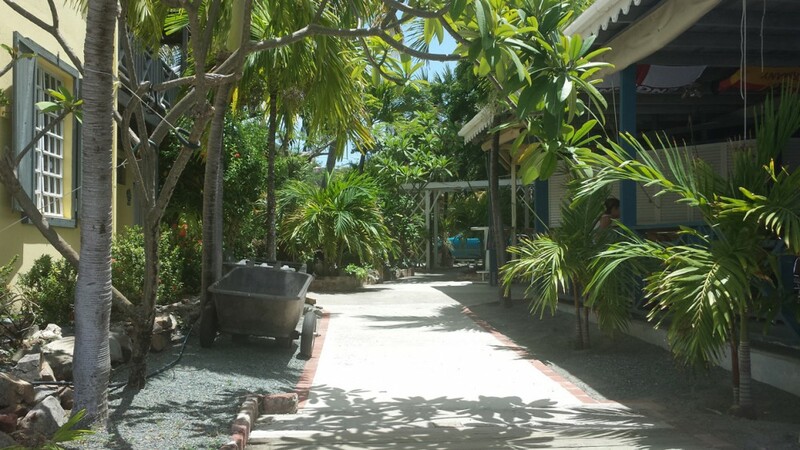 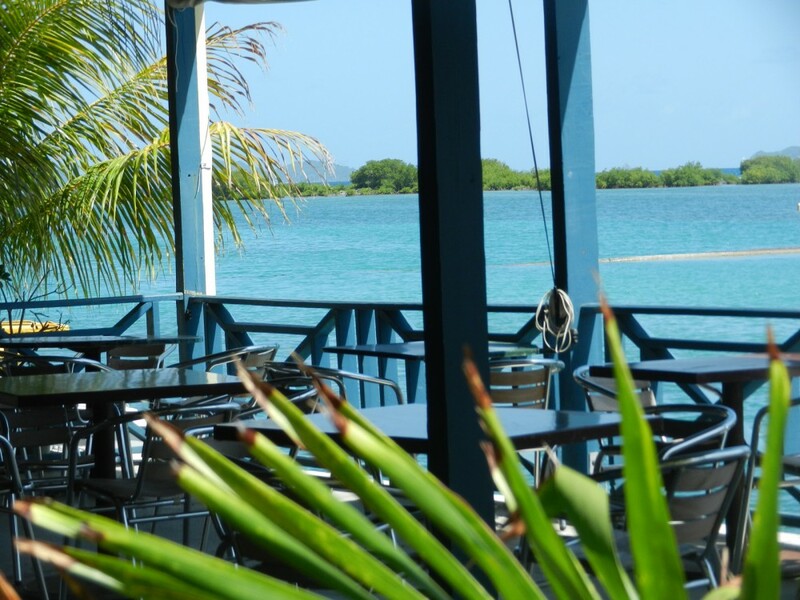 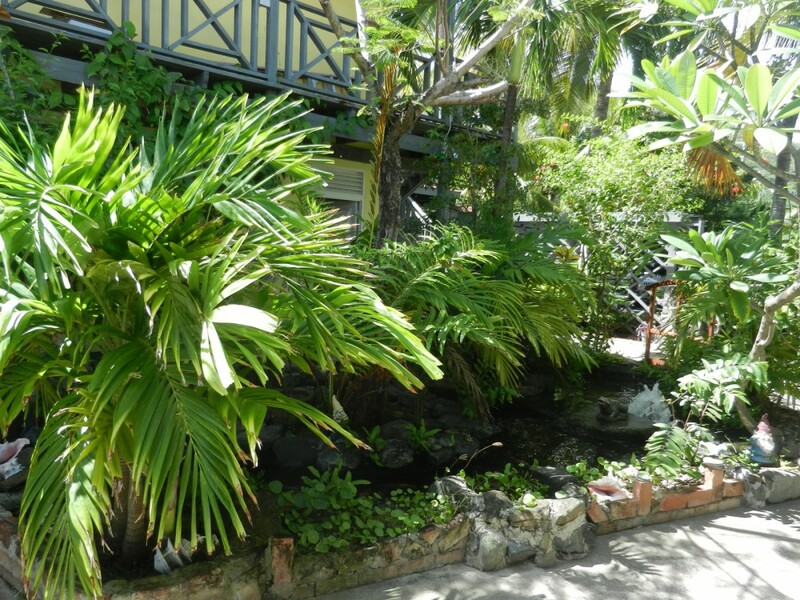 It is also home to one of Tortola’s finest eateries, the Red Rock Restaurant & Bar – a favorite with regulars and visitors passing through, thanks to its delicious food and spectacular views over the waters of Fat Hog’s Bay.